Sell now in Winter, not Spring. When some people consider selling their home, they can typically think of the Spring or Summer seasons. And they would not be wrong. Traditionally Spring and Summer have higher volume and can offer some flexibility with timing. But do not be fooled, selling in Winter does have one rock solid advantage, competition. Yeah, it comes back to competition or supply. In fact, the prices, the customer volume and the housing inventories are all affected by supply. It really is the simple accounting principal of supply and demand. What is important is, to use this principal for your advantage. 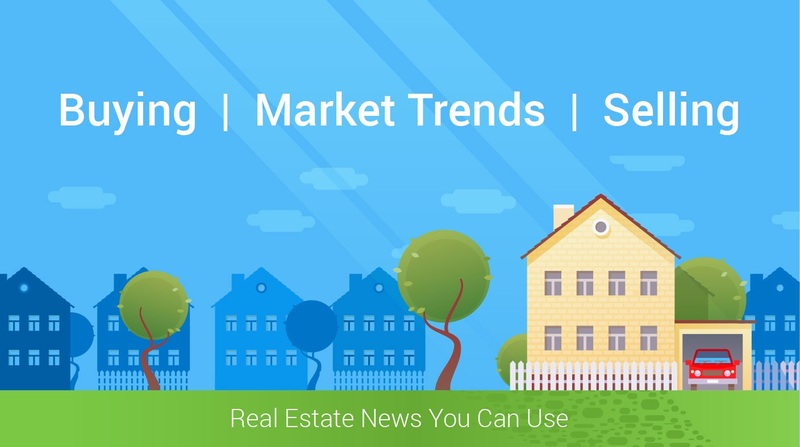 According to The National Association of Realtors (NAR), the supply of homes for sale dramatically increases during every Spring. Below is an illustration provided by Keeping Current Matters which breaks down the housing inventory for the first five months of 2016. This clearly shows that Winter is truly the time to sell, because there is less competition. When there is less competition, your home stands out. This could lead to a multiple offers and a faster closing.